The most accurate Torrington town map available online. Torrington is nestled in the Litchfield Hills, a countryside noted for its scenic beauty. The City is the largest in Litchfield County and has been the industrial and commercial hub of northwestern Connecticut for over a century. 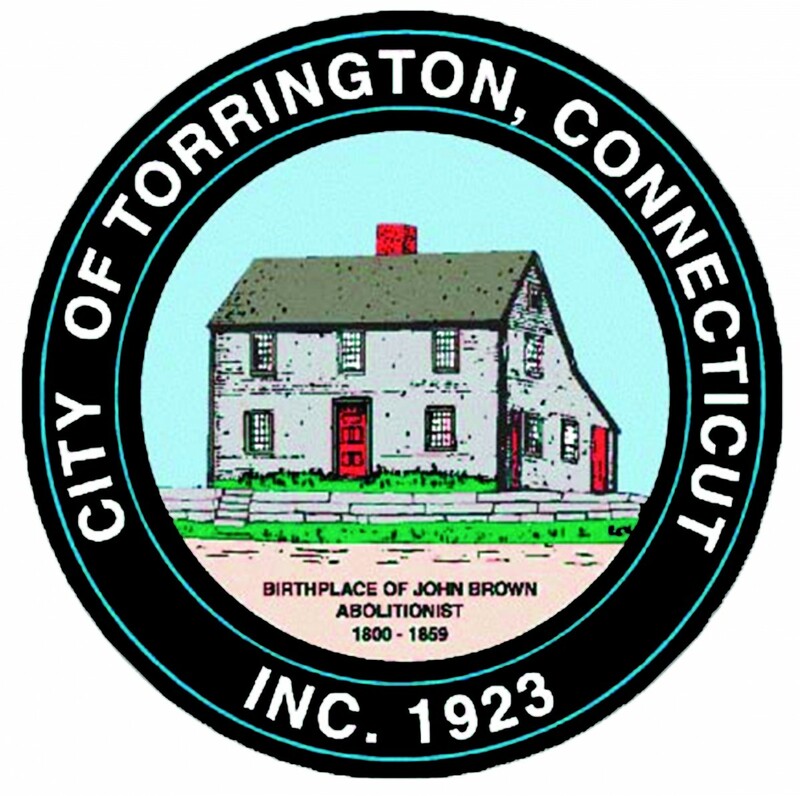 The face of Torrington changed forever in 1955, when a catastrophic flood significantly altered the city, tearing up Main Street and washing numerous buildings away. Some of the buildings of the 1930's construction boom remained and, with the largest concentration of Art-Deco buildings in the State of Connecticut, the downtown core was classified as a national historic district in 1988. Presently, Torrington is a mix of manufacturing, retail, and tourist attractions. The downtown area is being preserved as a thriving cultural center, boasting the Warner Theatre and the renowned Nutmeg Conservatory. Its eclectic mix of antique dealers, art houses, art deco architecture and small specialty shops makes Torrington an appealing choice for residents and tourists alike.